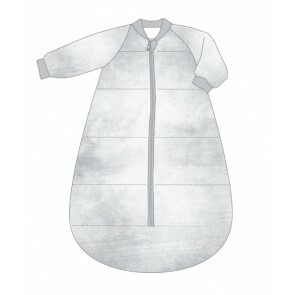 Baby studio is completely focused on providing fresh, clever products for a cosy, comfortable and safe, night sleep. 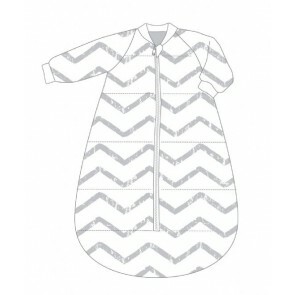 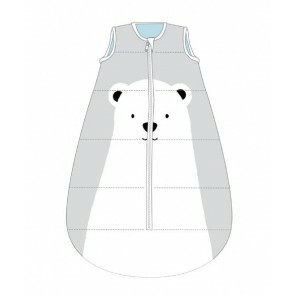 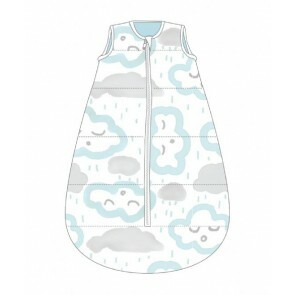 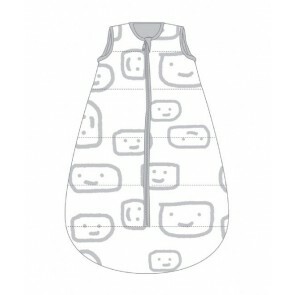 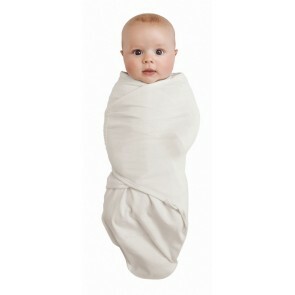 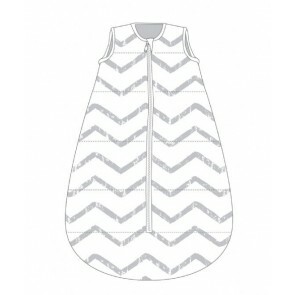 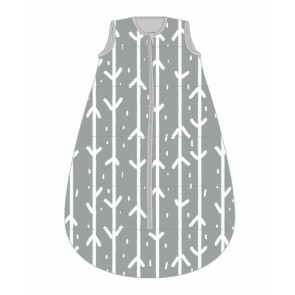 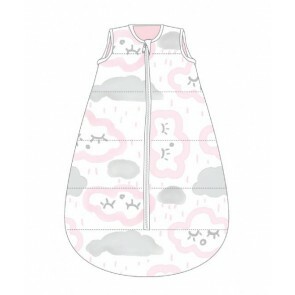 Baby studio swaddle are made from highest standard 100% cotton which ensures a comfort and safety for your baby. 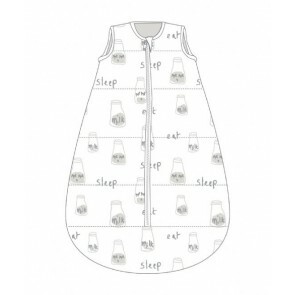 A family owned business, baby studio continually research babies, parents, and key personnel within the baby market and produces sleeping bags and swaddle pouch. 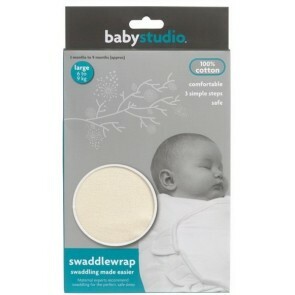 Shop baby studio swaddle wraps and enjoy good value, fun, fresh and safe sleeping ideas for your little one.